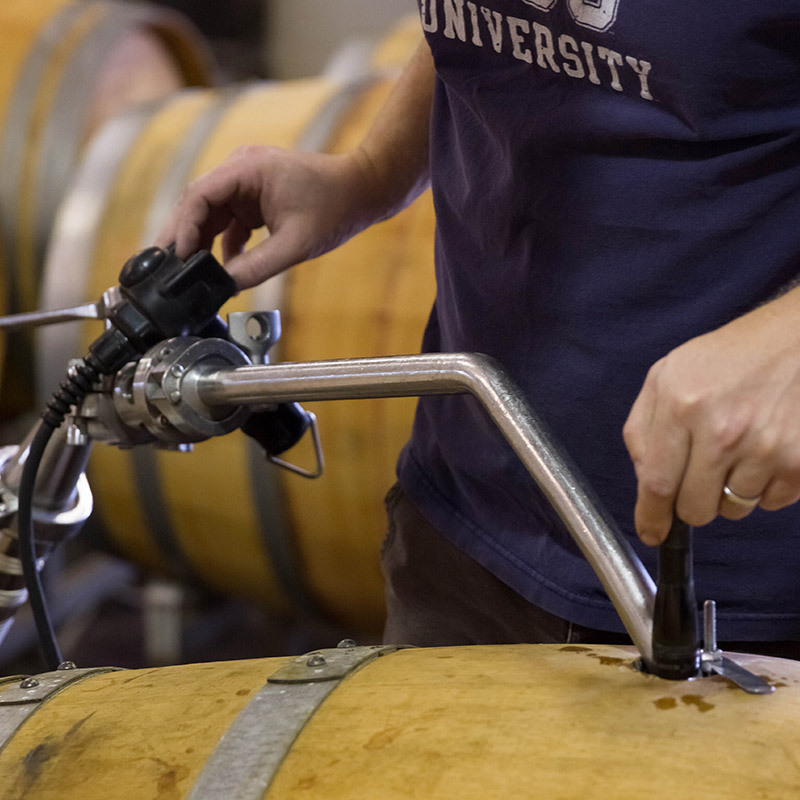 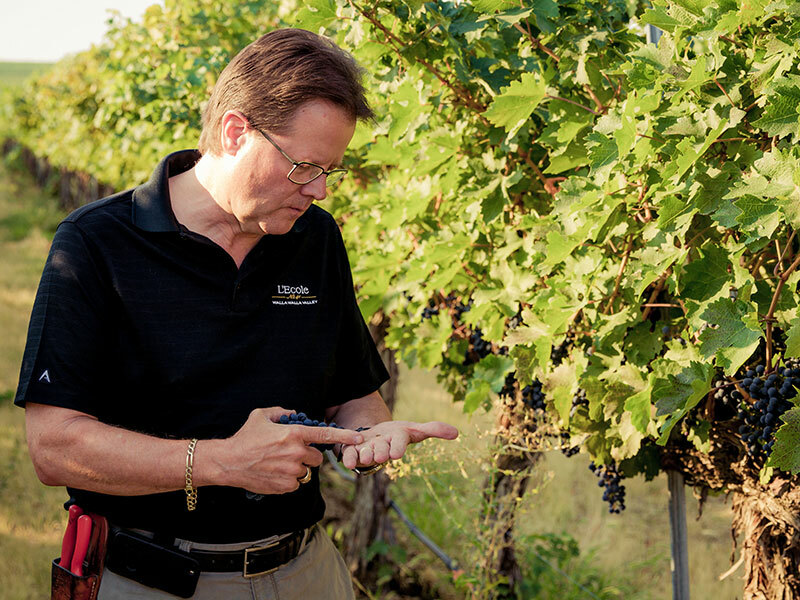 Before and during harvest, Marty’s focus is in the vineyards making growing and picking decisions. 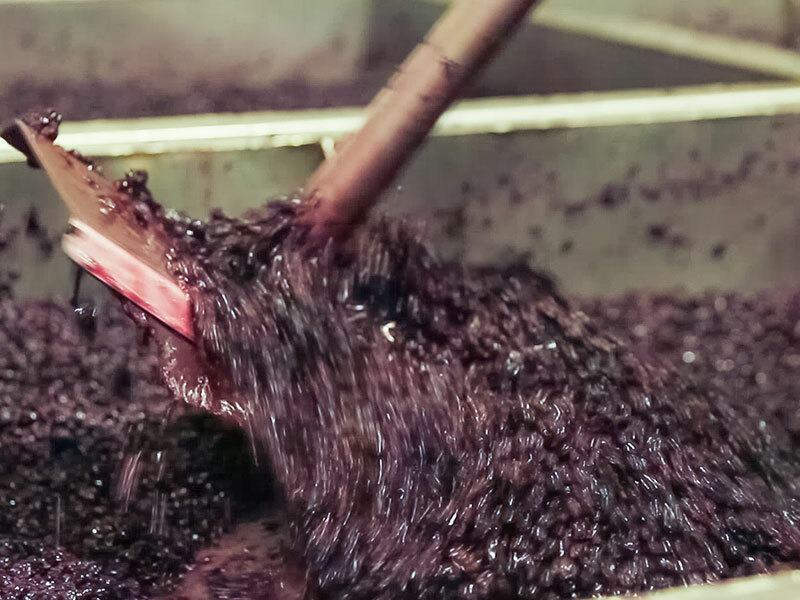 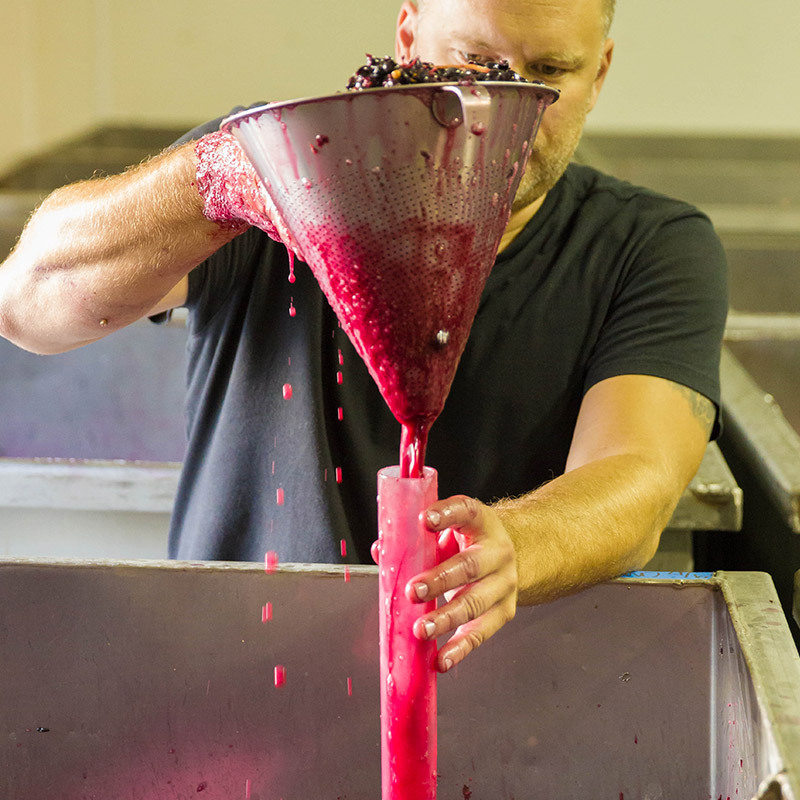 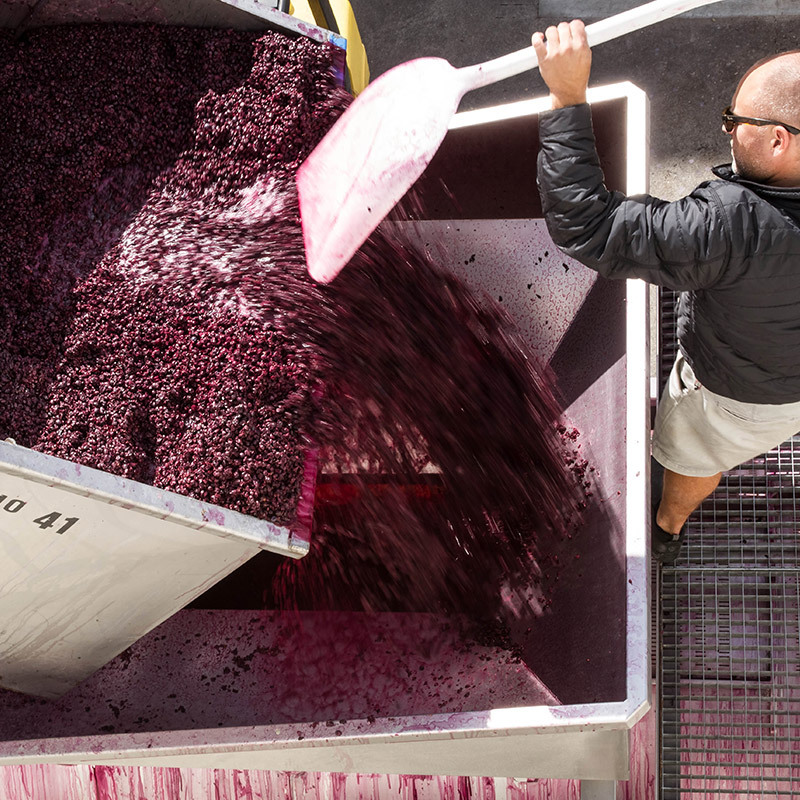 Entirely hand punched-down small-lot red fermentations. 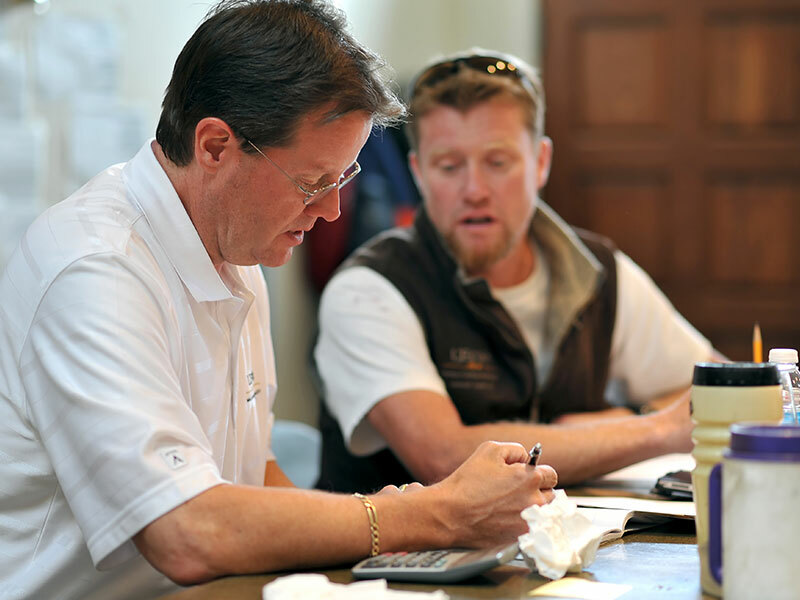 Owner & Managing Winemaker, Marty Clubb and Winemaker, Mike Sharon constructing the daily harvest plan.